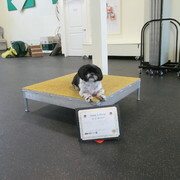 Oreo and Heather graduate from Agility Starters! 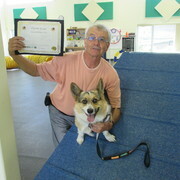 Monkey and Cindy graduate from Agility Starters! 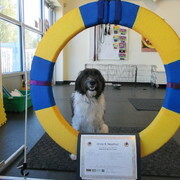 Chance and Les graduate from Agility Starters! 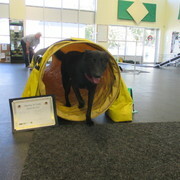 Rosie graduates from Agility Starters! 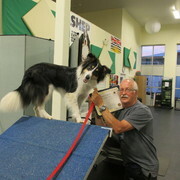 Buster graduates from Beginner Agility!! 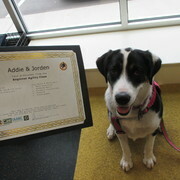 Addie graduates from Beginner Agility! 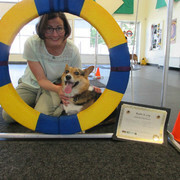 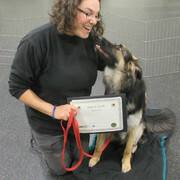 Bodhi graduates from Intermediate Agility! 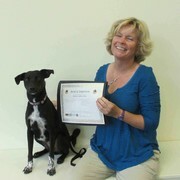 Congratulations Silah for graduating from Focus Class!